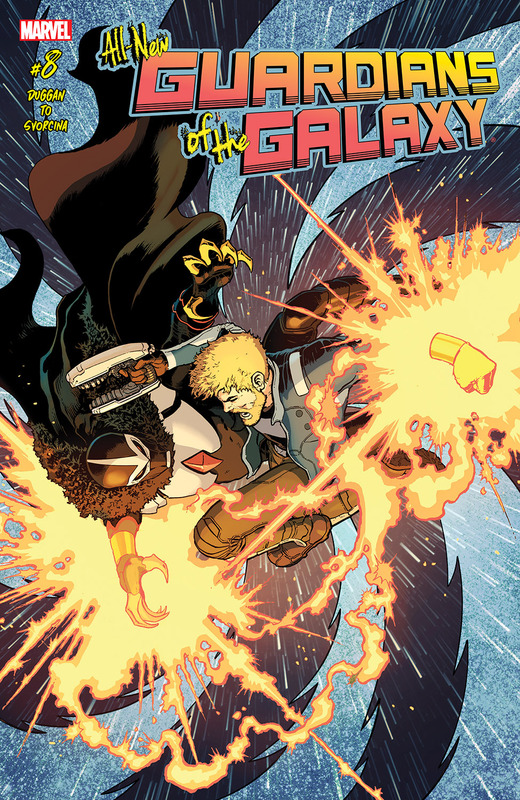 Place your bets as Star-Lord takes on Talonar of the Raptors over a long-lost cosmic artifact! 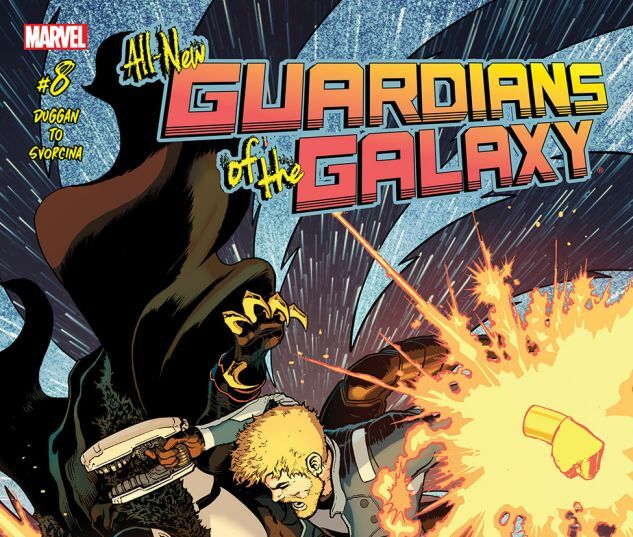 Plus: One of the Guardians is knocking at death's door - but which? 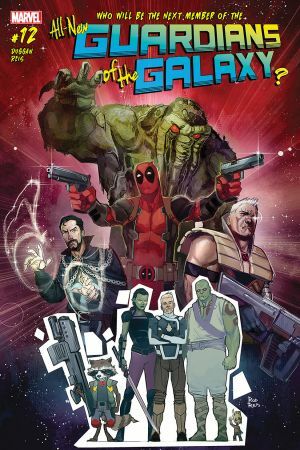 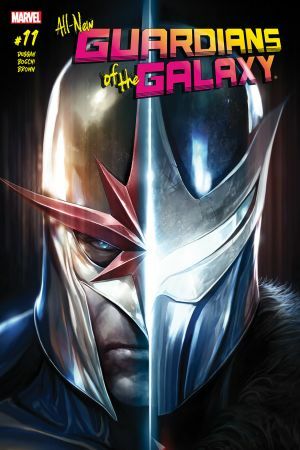 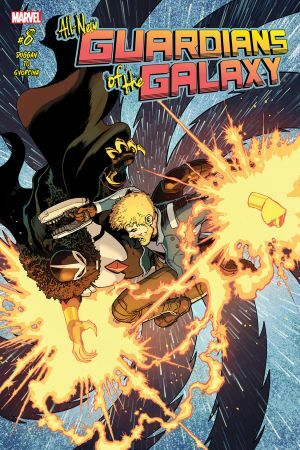 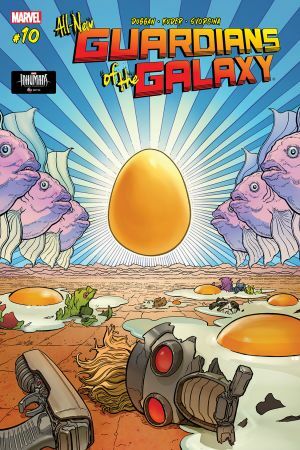 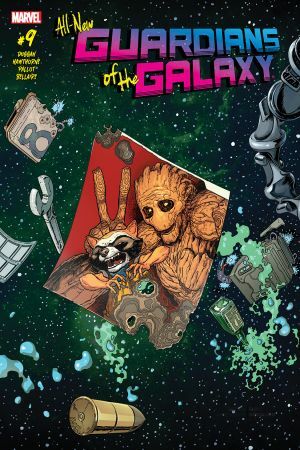 Your all-new guide to Marvel's Galactic Realm continues its adventure through the cosmos!